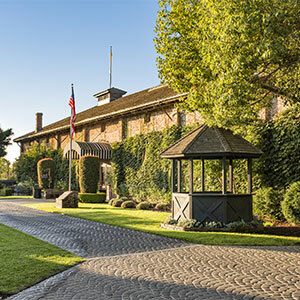 A festival-style shopping center once known as "Vintage 1870," The Shops at The Marketplace offers high fashion, upscale home, garden and bath boutiques, fine art galleries and restaurants, a wine tasting cellar and Napa Valley's original hot air balloon company, all housed within and around the historic, 137 year-old Groezinger Winery complex. 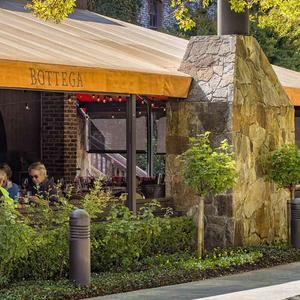 Grab your market tote and head out to explore a lushly landscaped expanse with scenic views, picnic gardens and meandering cobblestone walkways. 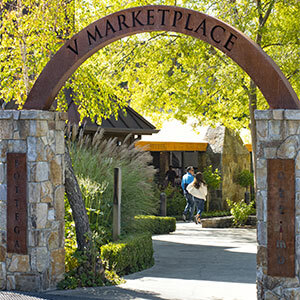 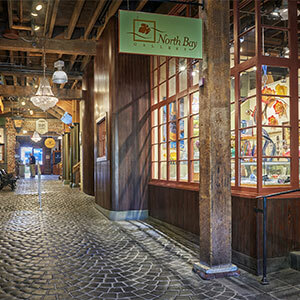 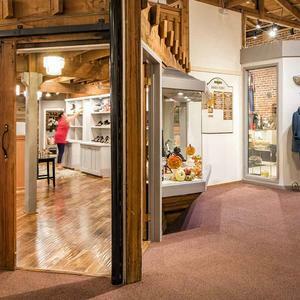 The Shops at The Marketplace is the original icon of specialty retail in northern California's Wine Country. 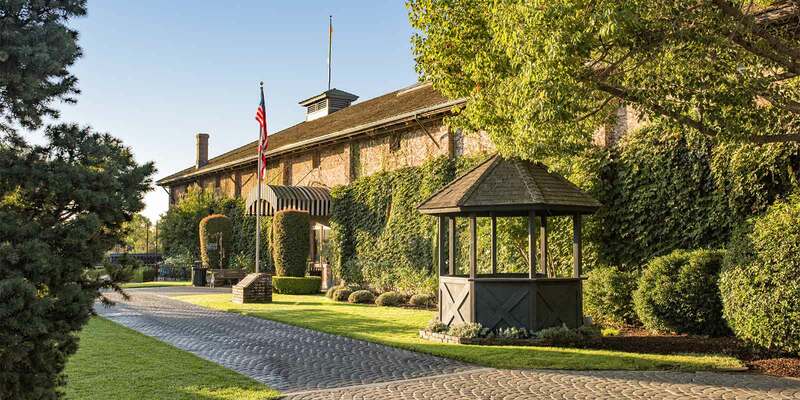 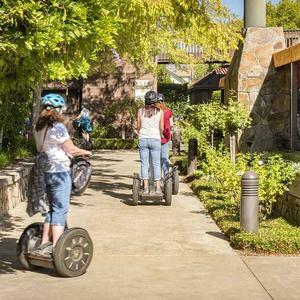 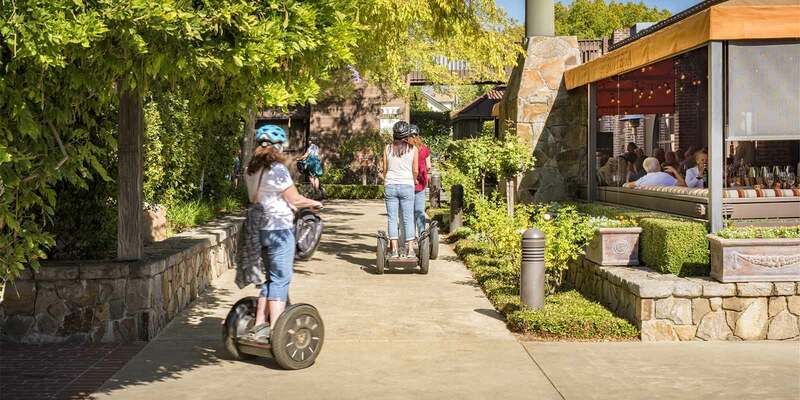 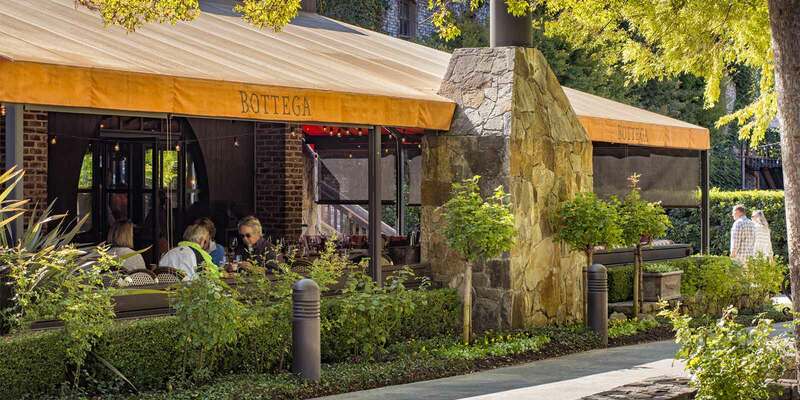 Enjoy Napa Valley's most beautiful and upscale retail complex located in the world renowned epicurean hamlet of Yountville. 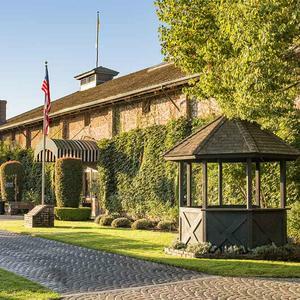 We invite you to enjoy an exceptional dining experience curated by award-winning chef and restaurateur Michael Chiarello, the Emmy-winning host of Food Network's Easy Entertaining and proprietor of Napa Valley’s Chiarello Family Vineyards. 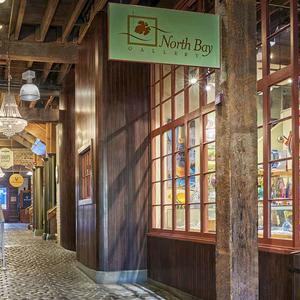 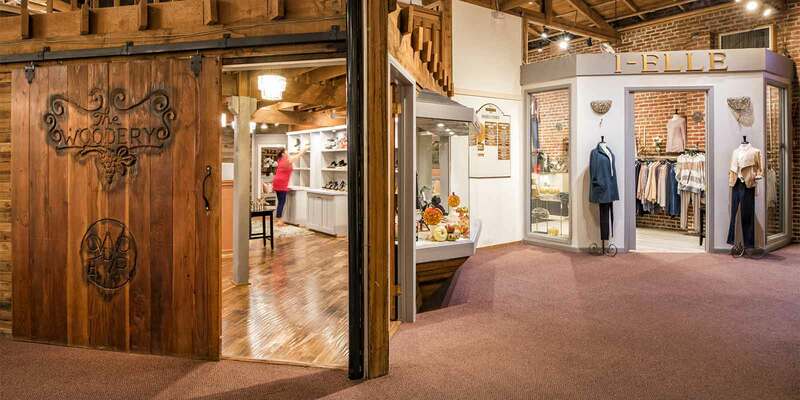 The Shops at The Marketplace offers an array of services to ensure every visit is a wonderful experience. 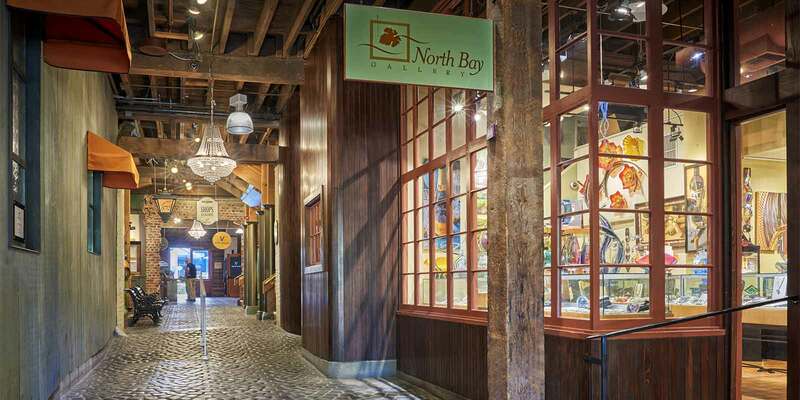 If you would like help with accommodations for large group or planning special events please call us at 707.944.2451.